Slip and fall accidents are a common type of personal injury claim that can result in surprisingly terrible injuries like broken bones and concussions. However, in the state of Texas it's extremely difficult to establish liability for slip and fall cases (meaning it's hard to prove someone was at-fault for your injury). 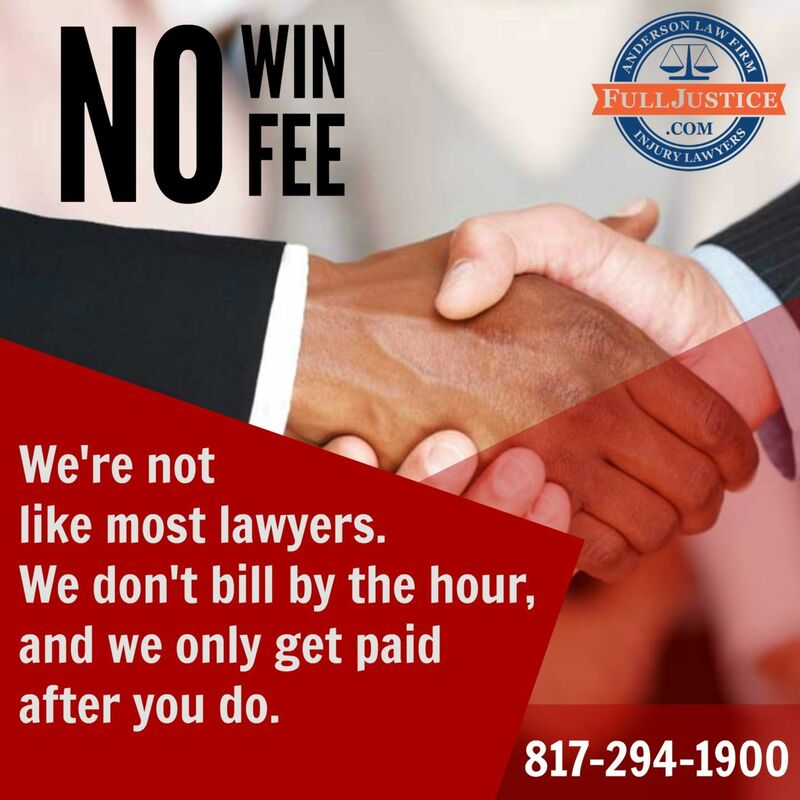 For that reason, if you want to press charges for your slip and fall accident, it's in your best interest to consult with your Dallas-Fort Worth injury attorney. What's a Slip and Fall Accident? You might take extra care when walking by a construction site or walking through an unfamiliar area in the dark because these areas can contain potential hazards. However, anything can constitute a dangerous property. You might be injured in a retail store, a parking lot, an office building, etc. The key to determining whether you’re eligible to pursue a dangerous property claim is to establish whether or not the property owner was negligent in the way that he or she maintained the property. 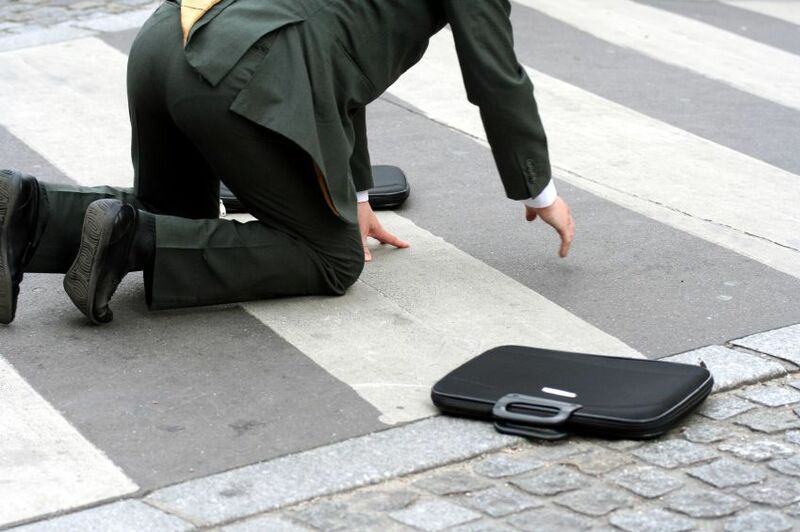 In Texas, slip and fall accidents fall under a broader category of cases known as "premises liability" cases. The term "premises liability" refers to a situation when a person is hurt on a property (premises) owned or maintained by someone else. To win in a Texas slip and fall case, the owner of the premises must have known (and done nothing about) the dangerous condition. Proving only that a dangerous condition existed - such as water on the floor - is NOT enough by itself to impose liability. So if you slipped on a puddle at your favorite restaurant and broke your wrist, in order to win any compensation you must prove that the store "knew or should have known" about the wet condition on the floor and did not act upon such knowledge. Basically, you must prove how long the puddle was on the floor, that the restaurant knew the puddle was there and did nothing to clean it up. The Fort Worth slip and fall attorneys at the Anderson Law Firm have a history of success in slip and fall claims. For a free case review to get legal advice on your slip and fall accident, call the Anderson Law Firm's Fort Worth personal injury lawyers at 817-294-1900. Can I sue the city or state for my personal injuries?